The Open Door Classroom: Words of Advice Wednesday Linky! Now that my kiddos are starting to read longer chapter books (yay! ), it is becoming more difficult to manage their guided reading homework each night. When I meet with their guided reading group, we talk about the previous reading assignment and then I assign the next chapter or two for them to read before we meet again. The kids are supposed to be finishing up this reading for their 15 minutes of reading homework each night, but many of the kids are forgetting to read. Then, when it's time to discuss the chapter during guided reading, they have no idea what it is about because they didn't read it. Ahhhh!!! I always have to send the entire group back to their seats to reread the chapter and the bring them back again a few minutes later to discuss. I feel like this is such a waste of instructional time, but I'm not quite sure what else to do to help remind them to complete their reading assignment. This is where I need your help-- what do you do to make sure that your kids are reading their assigned chapters? Do you do a quick "check-in" the day before you meet with their group? Do you have them reread the chapter before calling them up each time? Please help me out with some ideas- thank you! Alright, now it's your turn to link up. 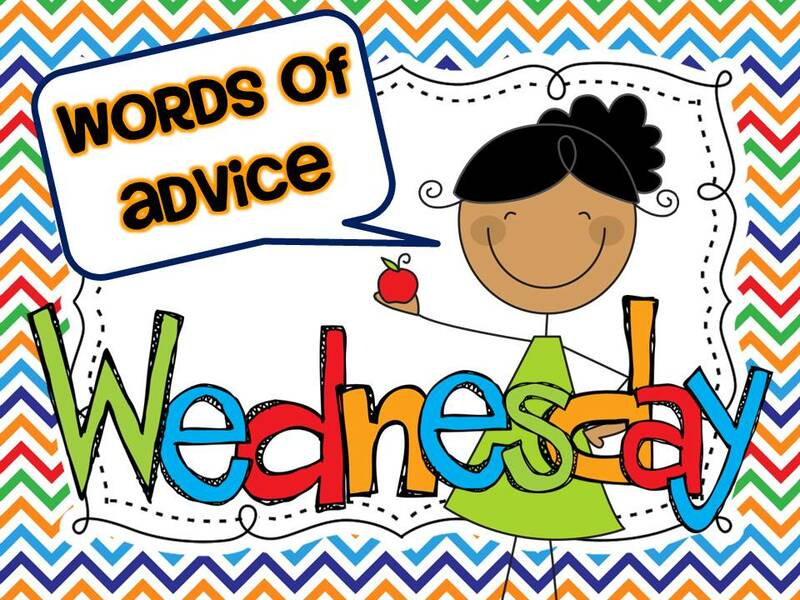 What do you need some advice on this week? PS: Love linking up. Now I just have to come up with a good problem.